Susan Taylor Batten has more than twenty years of experience in directing, evaluating and advising both public and foundation-related efforts to improve outcomes for children, youth and families. 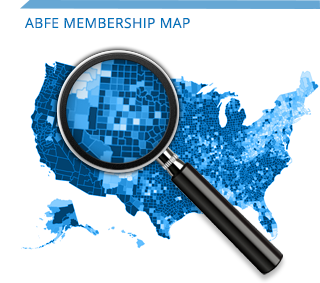 Prior to joining ABFE, Ms. Batten was a Senior Associate with the Annie E. Casey Foundation. At Casey, Ms. Batten served as staff in the Community Change Initiatives Unit which provides communities and other partners with information, resources and supports to help transform neighborhoods into family supportive environments. She also coordinated a portfolio on Equity, Diversity and Inclusion. In that role, she worked across the Foundation to strengthen its focus on addressing racial disparities in its grantmaking. Her duties also included assisting Casey in its efforts to build and employ equitable and inclusive management and administrative practices (workforce diversity, grantee diversity, vendor practices, etc.). 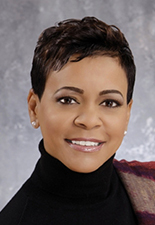 Prior to Casey, Ms. Batten served as Vice President at The Center for Assessment and Policy Development where she directed projects for national foundations in the areas of leadership development and supports for young parents and their children. While working with the U. S. Department of Agriculture’s Food and Nutrition Service, she oversaw national evaluations of federal child nutrition programs and helped to increase access to food programs for the homeless population. Prior to USDA, Ms. Batten worked for several years for the Government of the District of Columbia on comprehensive children’s initiatives and, in particular, efforts to coordinate early childhood programs and policies across the city.